There are so many reasons to love small dogs. They're excellent at cuddling, and can fit snugly in your lap or the crook of your knees. They shed less. They're cheaper, as they require less food and supplies. And they're easier to transport to the vet or wherever you'd like to take them - plus, they typically won't try to fight you when you scoop them up to put them in a travel bag! In short, undersized pups are the perfect addition to a family. 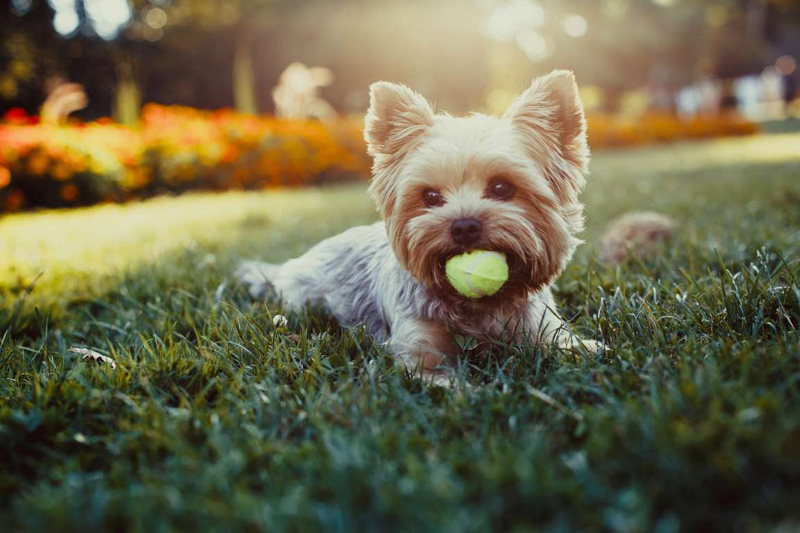 Small dog breeds are generally defined as weighing less than 22 pounds and standing shorter than 16 inches. 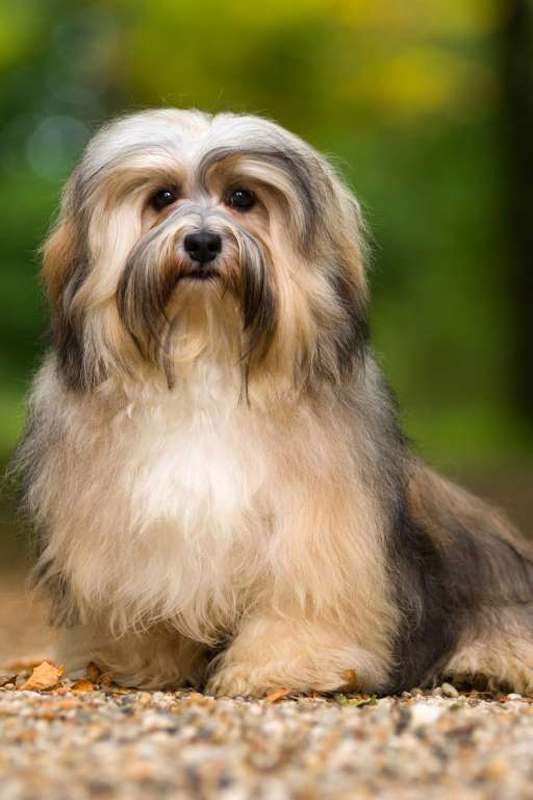 Here's a look at some of the most popular wee dogs. 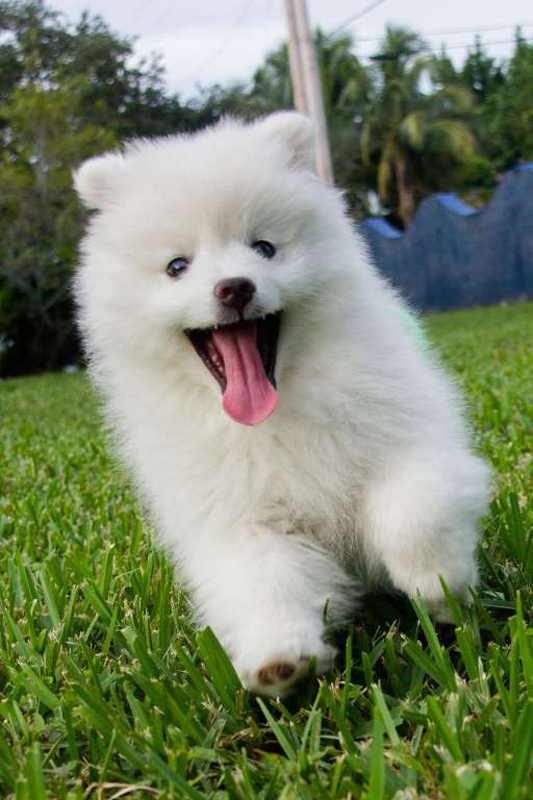 You might see the word Eskimo and think of a huge Husky, but American Eskimo Dogs are the complete opposite. Remember the adorable white puffball in Sandra Bullock's The Proposal, who almost got eaten by an eagle? This is the same dog. They're clever dogs who adore making friends. 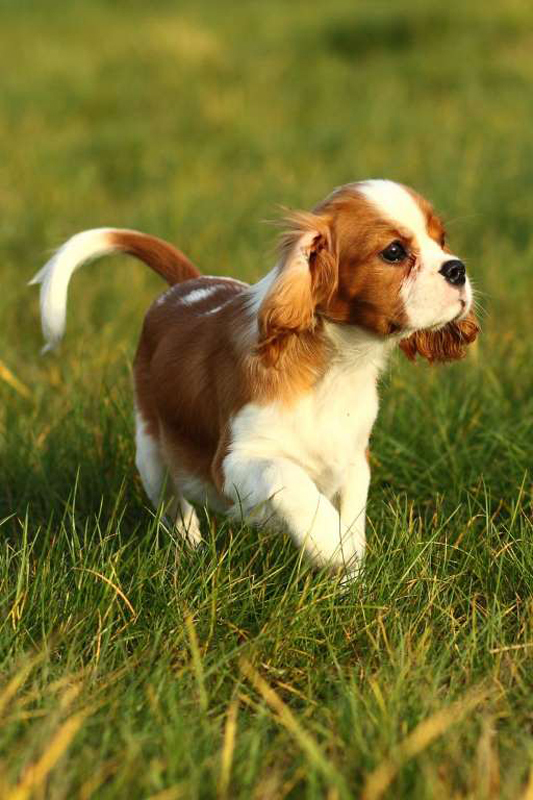 The Cavalier King Charles Spaniel is a cross of the Cavaliers and the Spaniel, which naturally combines the gentle behavior of the smaller toy breed, while still keeping the energy of the larger dog. These sweet pups are eager to learn good manners and make great therapy dogs, too. 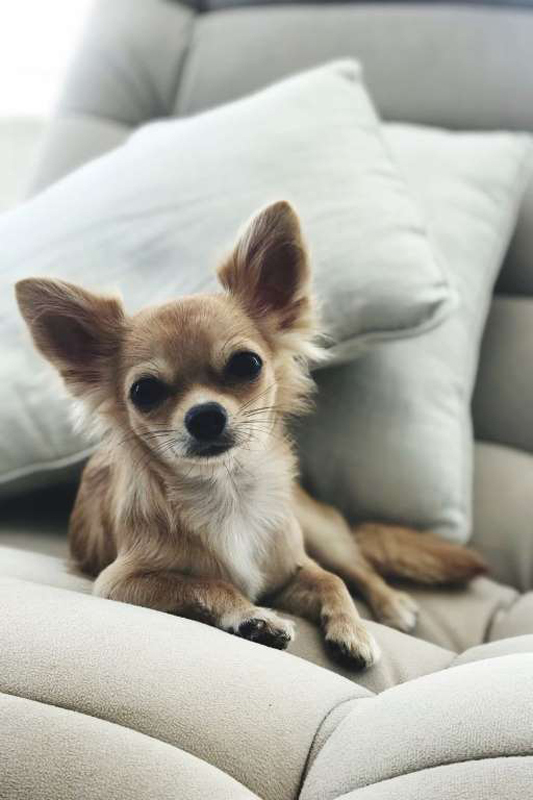 A "stocky" 5.5 to 9 pounds, the Bolognese are incredibly attached to their owners, and can even get cases of separation anxiety. So if you have a typical 9 to 5, you may want to reconsider. Otherwise, these white fluffballs will be your new best friends for life. 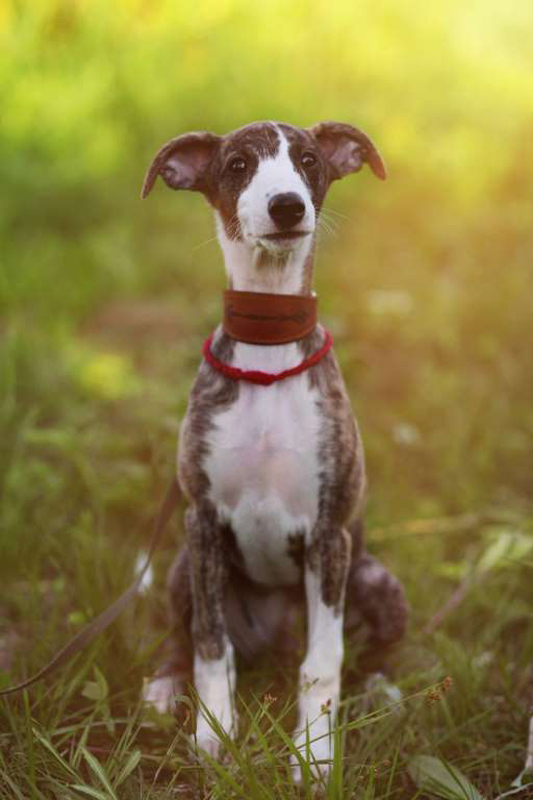 You may recognize the Italian Greyhound from Kylie Jenner's Instagram account (she has two! ), and they're too cute. The tiny pups weigh no more than 14 pounds and are expected to live up to 15 years old. They adore lounging around in laps and are always around for extra lovin'. 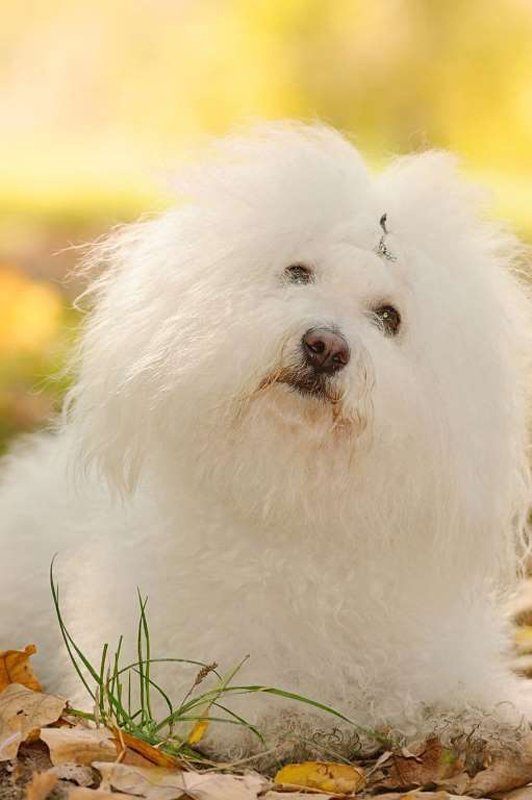 Back in the 13th century, the Bichon Frise breed loved to hang out with the nobles. But when the fluffy white canine was forced out of the kingdom during the French Revolution, their kind adapted quickly and became circus performers. So, Bichons are not only cute, but they're agile, trainable, and incredibly smart creatures. 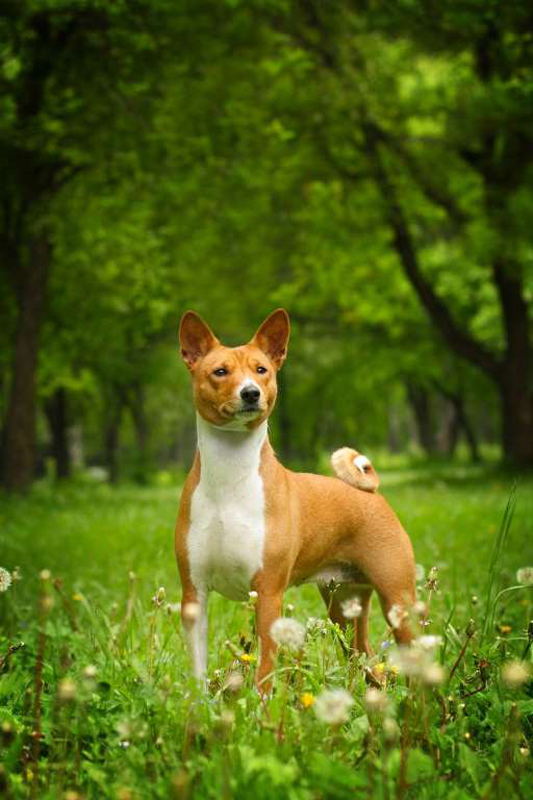 A tall dog within the small dog breed group, Basenjis are almost catlike in behavior and temperament. Basenjis groom themselves like felines, don't bark (it sounds more like a yodel), and are expert leapers. There aren't a ton of Basenjis out there, but those who own one consider themselves extremely lucky. According to the AKC, Aussies were bred to be fearless exterminators, meaning they were born to be hunters of small mammals and snakes. 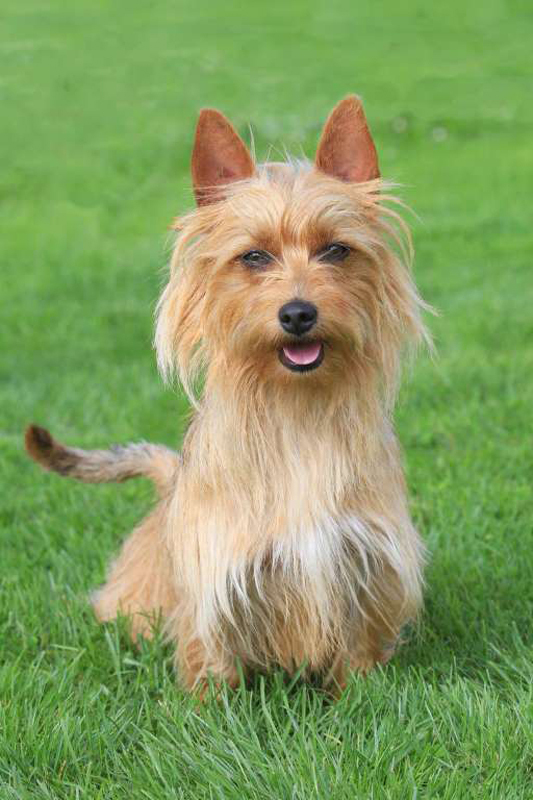 But these tough pups, which are actually the smallest of the working terrier breed, don't typically grow more than 20 pounds. 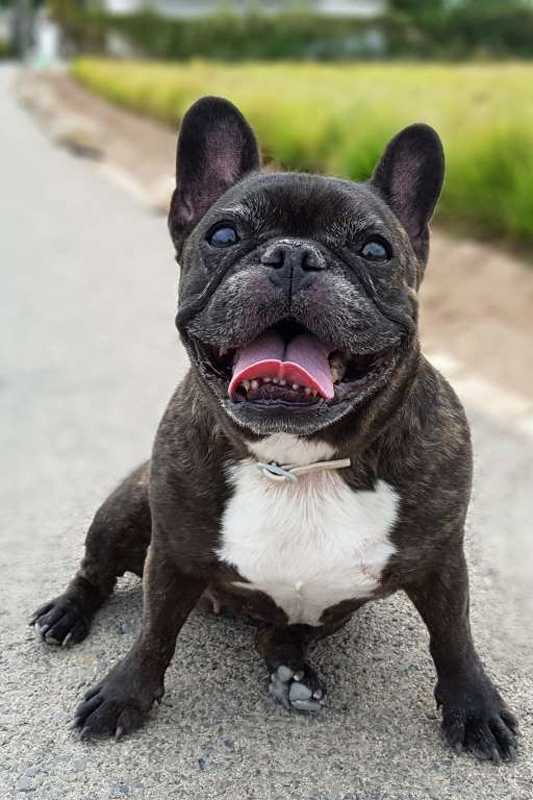 As the French Bulldog breed became popular in France many, many years ago, it's possible that they once crossed with terriers and Pugs, so it's no wonder the two look so similar. However, the best way to tell the two apart is the French Bulldog's bat-like ears, domed skull, and hatred for exercise. 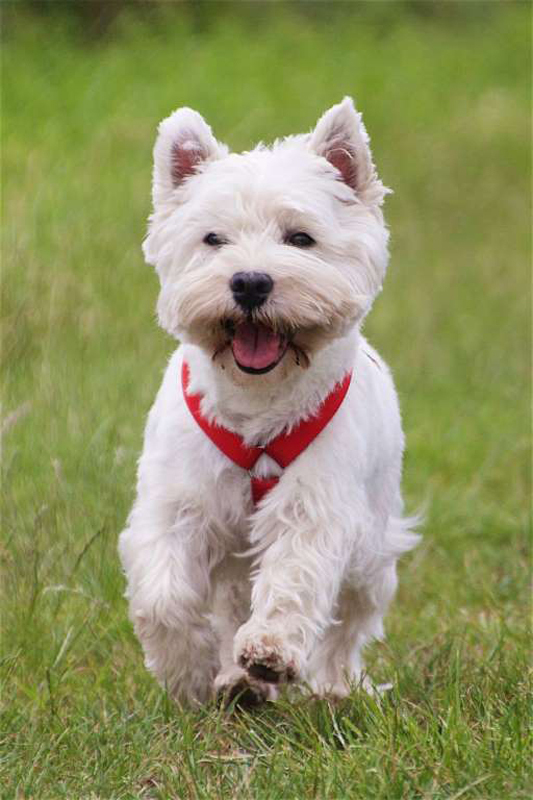 Similar to their terrier counterparts, Westies were meant to work alone - but these smart pups enjoy a nice challenge. It doesn't matter that they only grow up to 20 pounds or 11 inches, this breed enjoys working hard, learning, and hanging outside. Quite possibly the sassiest of them all (and maybe the tiniest! ), Chihuahuas own the name "purse dog" with pride. These tiny dogs don't grow any bigger than 8 inches and have a hard time exceeding 6 pounds! They're the perfect city pet, but will need some extra bundling up during the cold winter months. Although they might be called Miniature Pinschers, these dogs sure have "big dog" personalities. 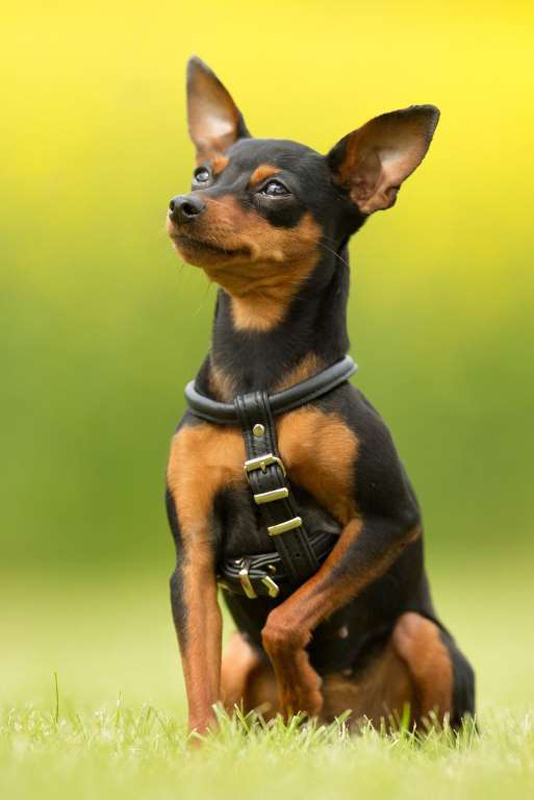 Min Pins are often mistaken for mini Doberman Pinschers, but actually come from a cross of the Dachshund and Italian Greyhound, so it only makes sense that the breed takes the best qualities from the two. This pup loves to play outside, but also enjoys a good mental health day, too. 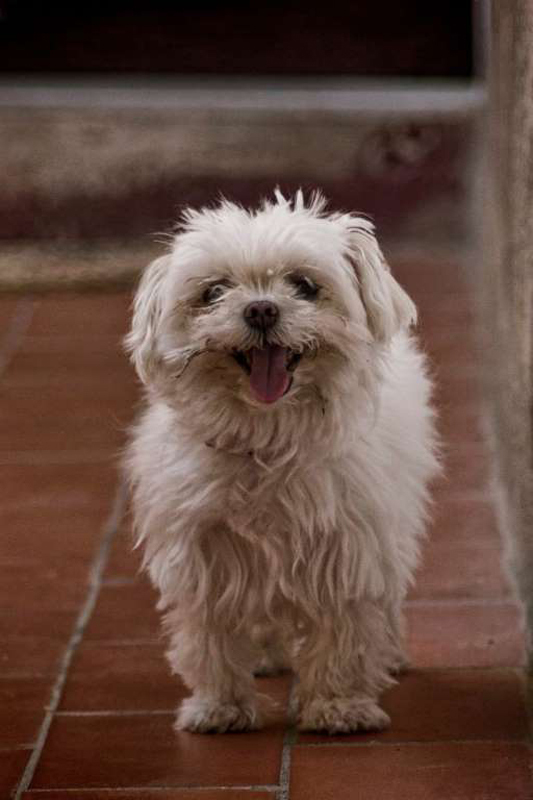 Maltese can weigh up to seven pounds, but a lot of that weight might actually come from their long, silky coat, which usually tends to touch the floor. Despite their flowing hairstyle, they don't typically shed and love to make friends if trained correctly - or else they tend to get stubborn from time to time. 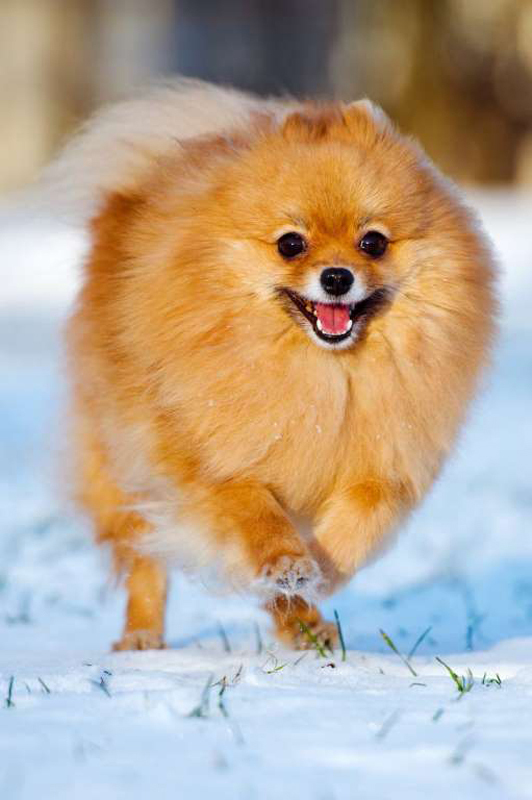 The German Spitz can weigh on the heavier side, up to 26 pounds, but these independent creatures love defending their homes. This breed has a big distrust in strangers, making them great watchdogs, and they don't care whether it's cold or hot outside. These are the perfect pups for adaptability. 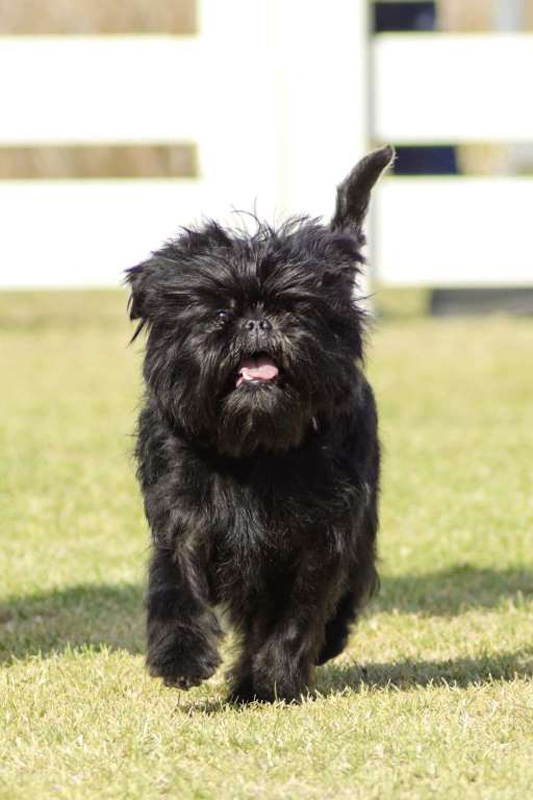 The Affenpinscher's original job in the 1600s was to exterminate rats and pests in Germany, according to the AKC. Eventually, these canines became BFFs for the ladies of the house, and are amazing listeners. They are the best pups who succeed in obedience, therapy training, and affection. Whether you choose a "regular" Dachshund or the miniature breed, these long canines are curious, yet extremely friendly. They don't love long distance runs or swims, but other than that, they're ready to play all day long. Also be warned: Dachshunds make great watchdogs due to their loud barks! 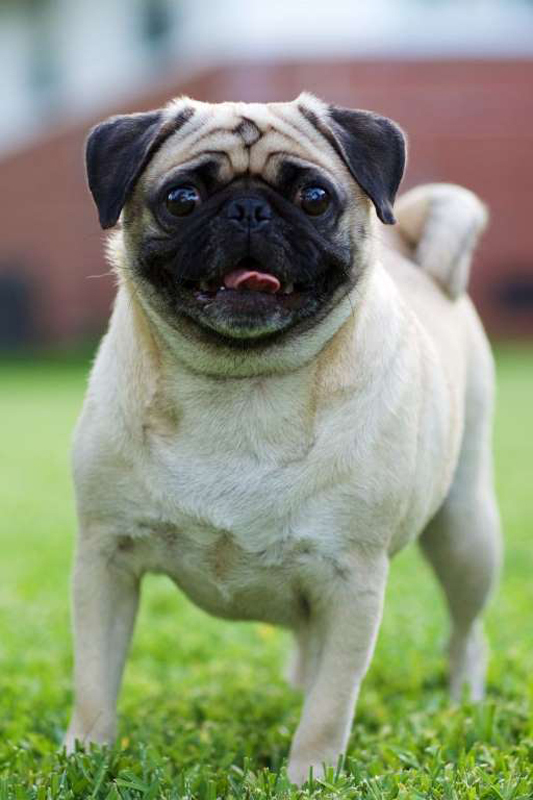 The AKC says there are a few theories based on the origin of the name Pug, and one offers that it's based on the Latin word "pugnus," meaning "fist." This is due to the idea that the breed's face looks a little like a tightened fist. But no matter their name or scrunched up expressions, these cute canines just want to please people all day, every day. So if you're just as outgoing as these guys, it's a perfect match. 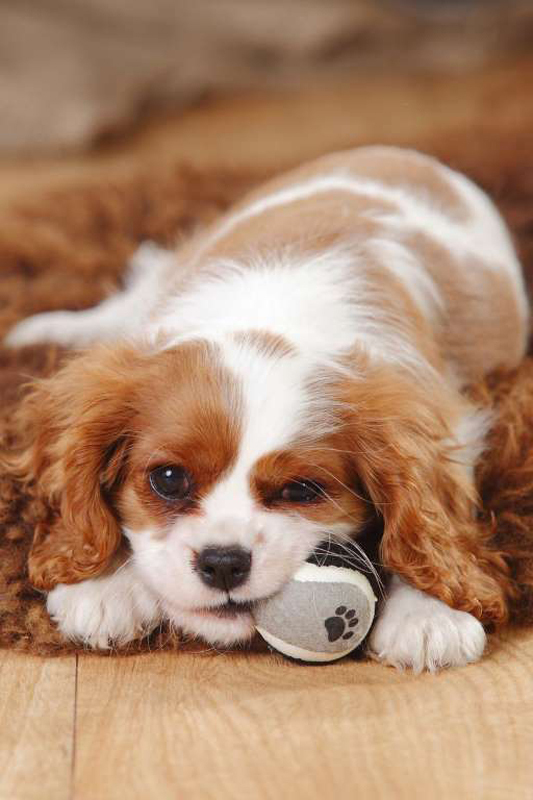 According to the AKC, British Toy Spaniels were crossed with Asian Toys back in the Victorian Era, which were possibly Pugs and Japanese Chin. This mix became the English Toy Spaniel, otherwise known as the King Charles Spaniel. This breed has a flatter face compared to its ancestors, but still kept the natural hunting instinct of years past. 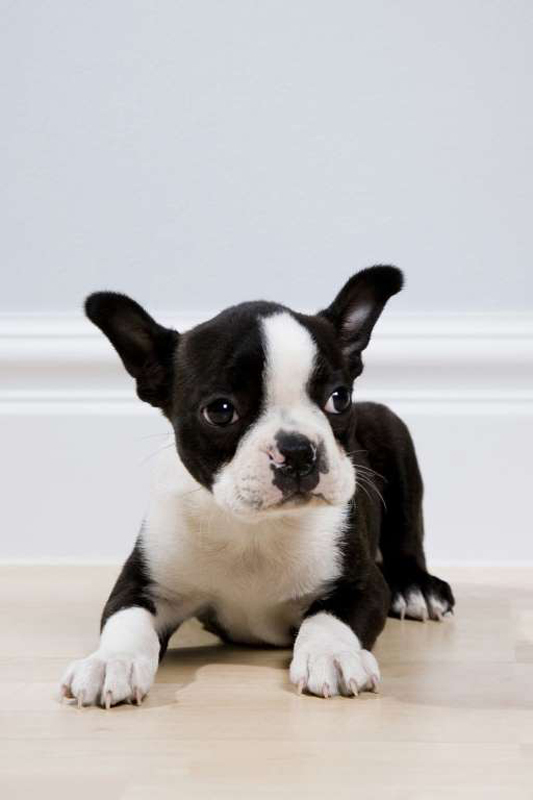 Boston Terriers can weigh on the heavier side of the small dog breed group at 25 pounds, but they sure are cute. Known for their big, round eyes and square heads, these pups love pleasing their families and playing around. Probably the heaviest of its small dog breed class, Cardigan Welsh Corgi males can weigh up to 38 pounds! 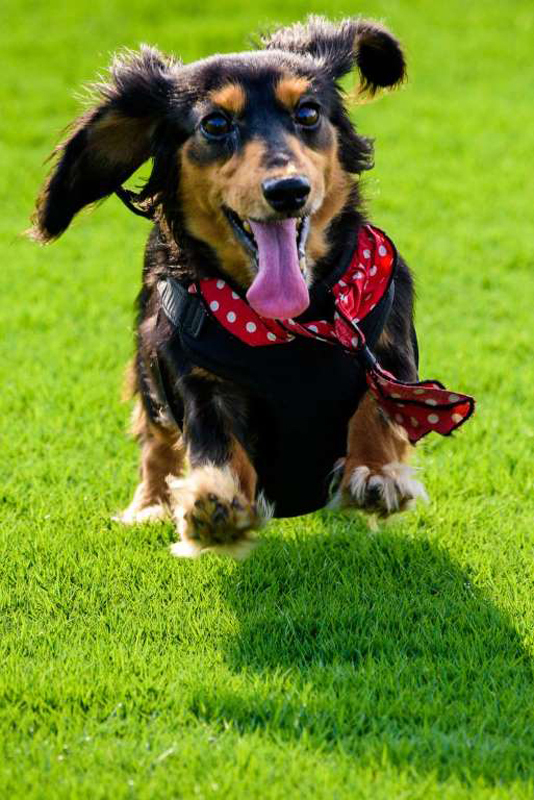 Despite their short legs and low chests, these canines waddle with some serious speed. 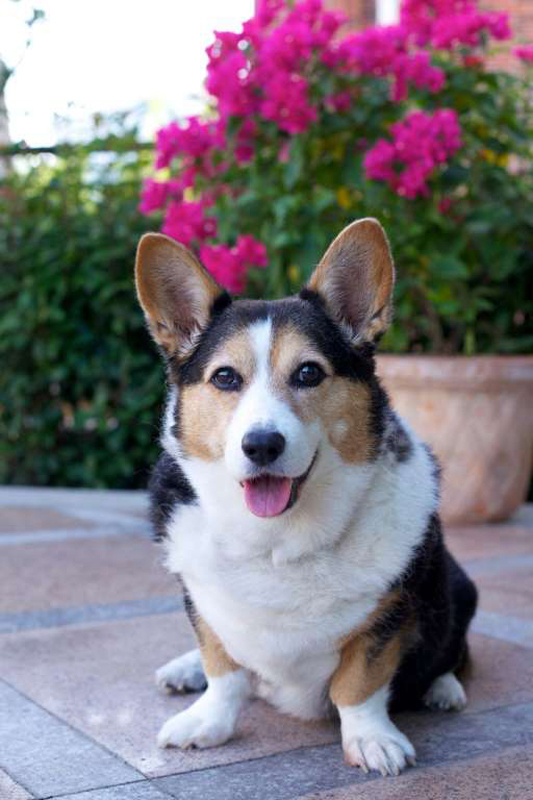 Cardigans are the older of the two corgi breeds and were once known for herding cattle out in Europe. The only dog breed actually native to Cuba, these canines are perfect for cities. They are affectionate with others, get along well with other animals, and are eager to please - if you're not too harsh. Havanese don't take too well to harsh training methods or scolding. Also, don't worry about their long coats in warmer climates, because it's just a way to keep their skin protected from the sun. They won't heat up!